Once upon a time… writers did the writing, editors did the editing, and publishers did the publishing. This is still the case with many fiction and non-fiction publications today. The digital revolution has had a massive impact on the different options available for writers throughout the development process of a book. 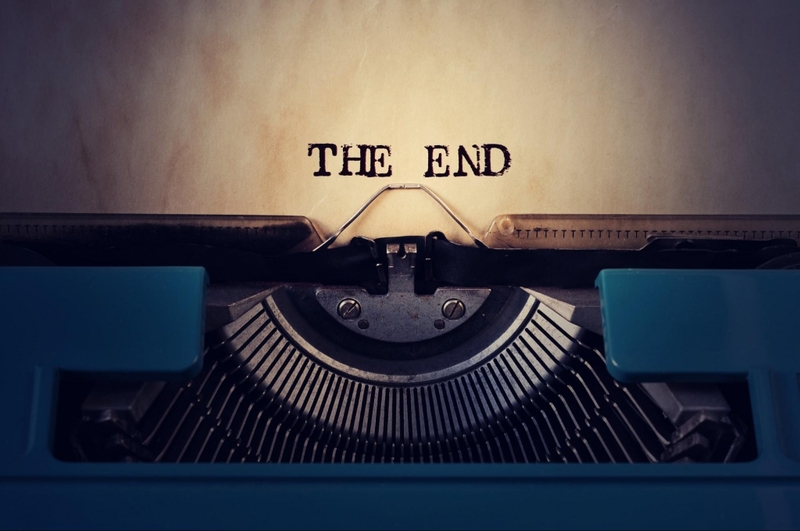 Authors now have more control than ever over their end-product, from start to finish, if they self-publish. Self-publishing continues to grow, with bibliographic registrations for individual author-publishers increasing 21% from 2014 to 2015 (the most recent available data). 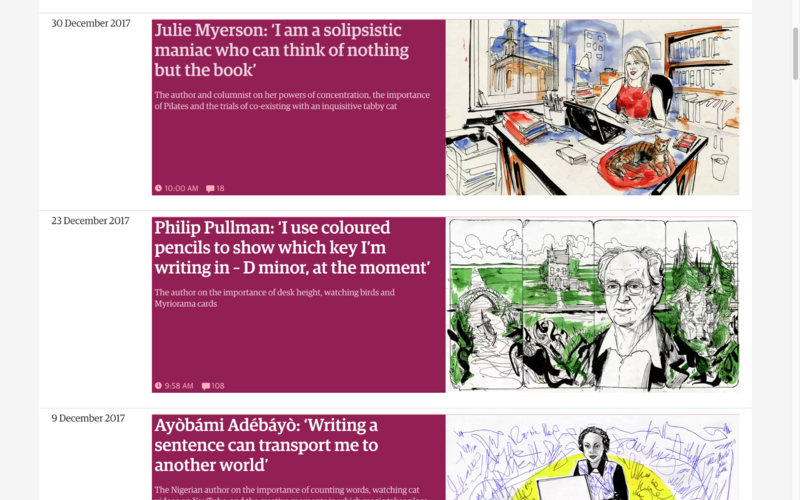 The proliferation of tools and services to support self-published writers has expanded too. So many of these claim to increase productivity, inspire, and get your product to a larger audience. But which really work, and which are the best? In a crowded market like book publishing, you need the most functional, user-friendly tools on the web so you can make writing, preparing, publishing, and distributing simple, giving you more time to focus on creating quality and innovative content. In this handy guide, we tell you the best 13 website and web-apps for authors. We take you through the best resources to help with every part of the book development process, including getting inspiration, note-taking, how to live a writing life, and more… Read on! 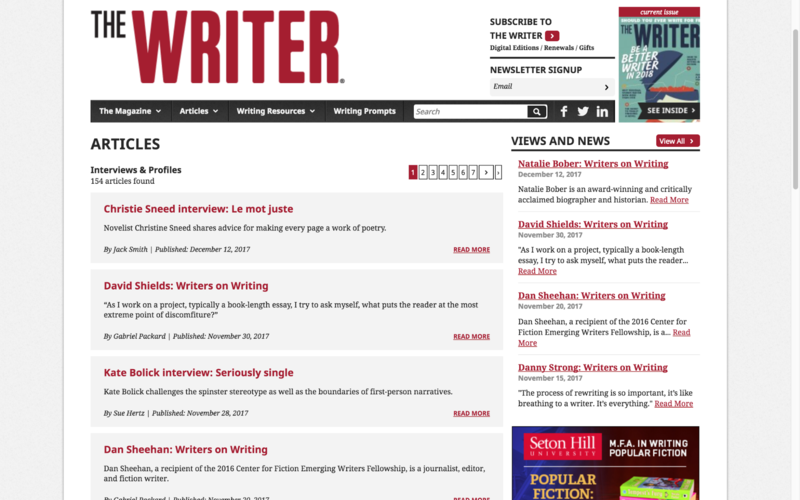 The Writer is one of the most established magazines focusing on the craft of writing. Not only will you find articles examining motivational strategies and tactics, it holds one of the largest, curated repositories of interviews with other authors on the web. Browsing through these interviews will give you a feel for the dedication and drive of these successful authors. Discovering the diverse rewards similar writers have gained from their commitment to their craft is sure to strengthen your dedication to your own motives. Inspiration can come from the unlikeliest of publications. And there is so much creative, written content on the internet to spur you on to great ideas. But sometimes it is useful to venture outside the bounds of your own medium for those “lightbulb moments” that take you down unexpected but fruitful paths. 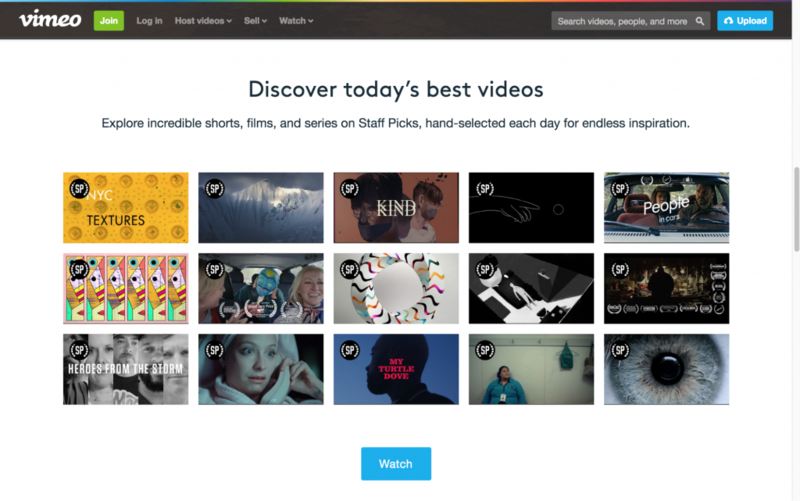 Vimeo is an online repository where film and video makers can display their work beautiful, HD format. Its popularity with a fresh generation of directors and screenwriters means there are loads of experimental narratives, original story concepts, and aesthetic motifs to be drawn from. And what’s more, you can search and sort by category and tags to find ideas related to your topic of interest. Though you may love writing, sometimes you just need to think out your ideas in a different format. Visually brainstorming can improve your critical thinking, both as an individual and as a team, and give you a break from staring at chunks of text all day. 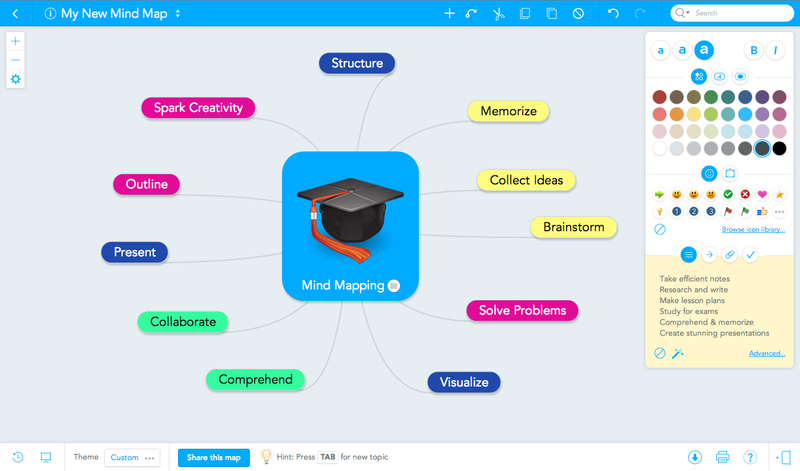 With the Mindmeister web-app, you can sketch out complex concepts and related ideas, plotlines for your novel, or relations between your research. If you have collaborators, not only can you share your mind maps with them, you can also collaborate on designing and creating them. As a digital aid to playing nicely with others, this is a valuable resource for planning, drafting, and researching as a team of writers or an individual. Whether you are writing fiction or non-fiction, the research and planning stage of book development is one of the most important. A successful book combines a unique collection of knowledge with original perspectives. 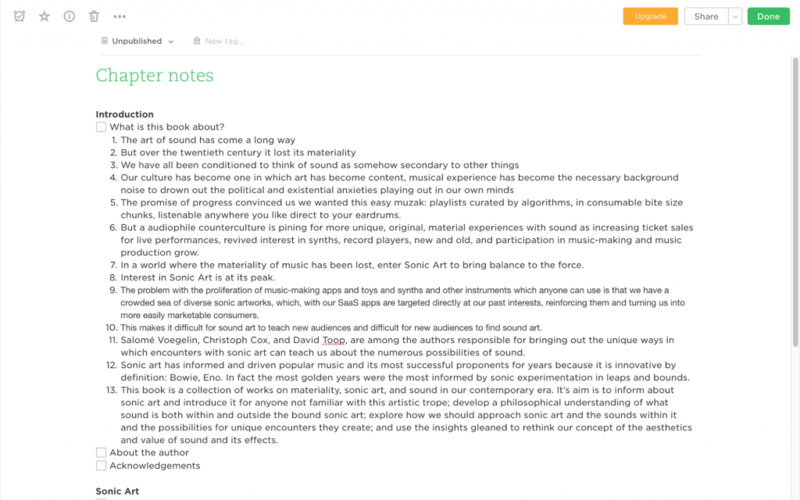 Evernote is the most powerful, web-based note-taking app there is. It is compatible with most mobile and desktop devices and the browser-based version is robust. Additional features — advanced screenshot extensions and unlimited tags, as well as its integration with Google Drive — make it the perfect place to collect and organize your thoughts when preparing for an initial draft. What does a writer actually do with their day? Should you be splitting your time between planning, editing, writing, and rewriting, or sitting down at the keyboard and just “seeing what happens”? How long do professional writers take to complete a book? These are type of questions you will find real-world answers to in The Guardian’s “My Writing Day” series of interviews. Known and successful authors reveal how they structure the writing process, and organize their thoughts to make their lives easier and their books better. You will find hundreds of tips and tricks on writing itself, as well as how to push yourself through new challenges to new opportunities for innovation. Unless you are a “stream of consciousness” writer like Jack Kerouac or Virginia Woolf, your first draft will be… ugly. Getting started on the blank page can be a struggle though. Sometimes you need to put judgment aside and just start writing. Ilys is a revolutionary browser-based app for “distraction free writing,” perfect for your ugly first draft. You can’t see what you’ve written. You can’t delete or modify letters after you type them, and you can only see the last letter that you typed. This sounds impossible, but it forces you to concentrate on your train of thought and write fluidly, as you have no time to pause and re-read what you’ve written — you just have to remember and carry on. Back in the day, there were few word processors (WPs) to choose from. There are now stacks of them, both desktop and browser-based. Many prefer browser-based WPs because they allow you to “pick up where you left off” on whatever device, making the creative process more mobile. 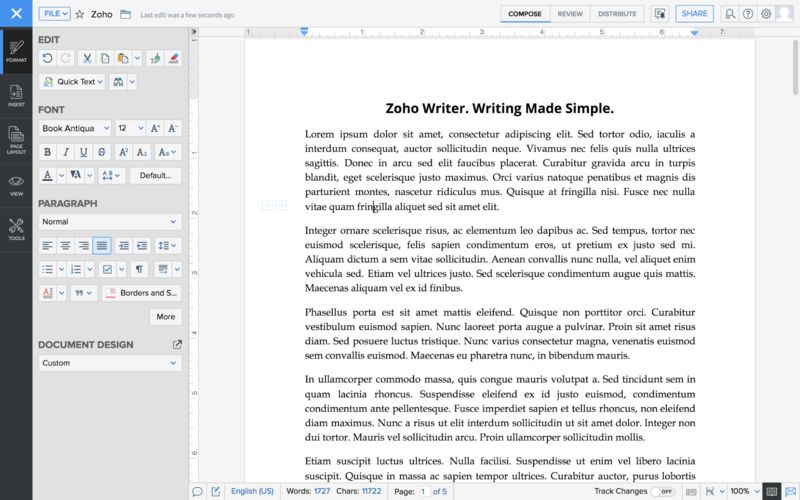 Zoho Writer is our favorite in-browser WP for its functionality, simplicity, and gorgeous design. It has all the features you would expect from a word processor but is significantly more user-friendly and minimalist in terms of design than the alternatives. Writing in Zoho makes structuring and editing a breeze, and stunningly shows off your content. 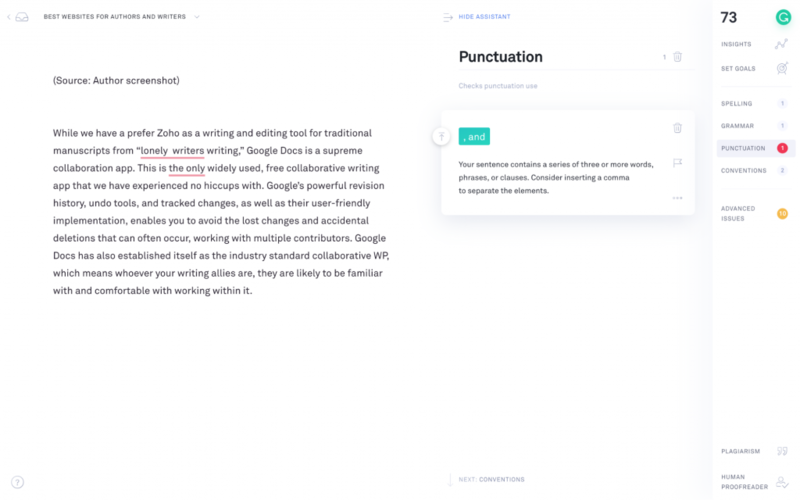 While we prefer Zoho as a writing and editing tool for traditional manuscripts by “lonely writers writing,” Google Docs is a supreme app for collaboration. 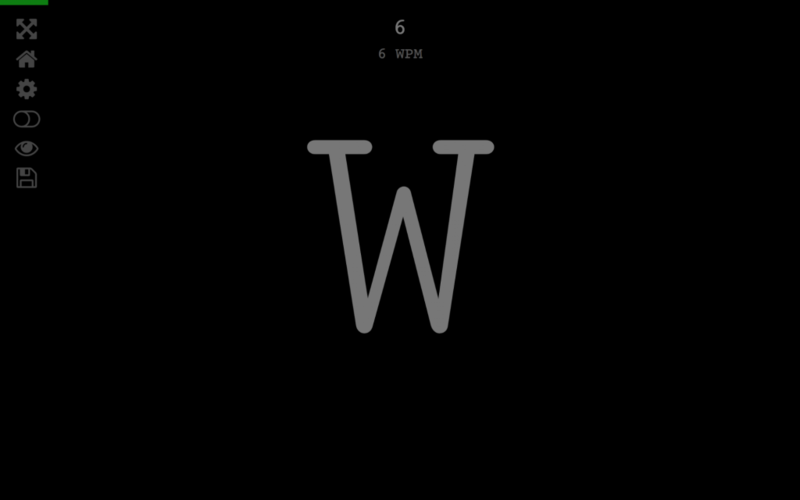 This is the only widely used, free collaborative writing app that we have experienced no hiccups with. Google’s powerful revision history, undo tools, and tracked changes, as well as their user-friendly implementation, enables you to avoid the lost changes and accidental deletions that can often occur when working with multiple contributors. 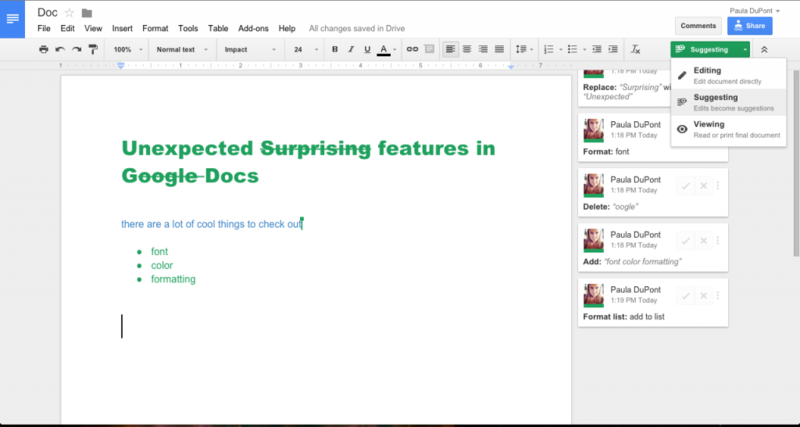 Google Docs has also established itself as the industry standard collaborative WP, which means whoever your writing allies are, they are likely to be familiar with and comfortable working within it. Ensuring your title capitalization follows a particular style is important if you want to create a book that adheres to professional standards. You don’t think about capitalizing your titles as requiring much effort when you write essays and articles. But with long writing projects, this can take a considerable amount of time. 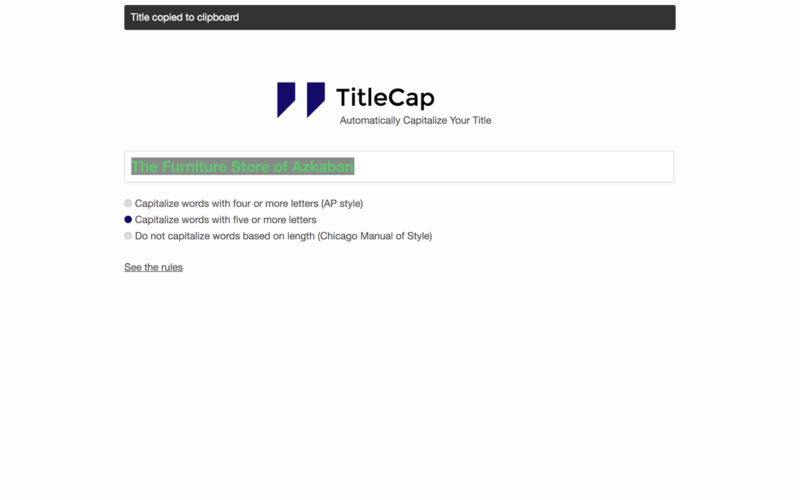 TitleCap makes capitalizing your titles easy. Just copy and paste your title into the text box and hit enter to copy the adapted title to your clipboard. Capitalizing each letter by itself is not only timely, but extremely tedious — and tedium makes for mistakes. Use this faster, automated process to make capitalization simpler and to ensure accuracy. When you come to proofreading, you can’t do it alone. It takes stepping back from the page (or the screen) and having another pair of eyes on it. But proofreading is a costly, time-intensive process. Regardless, you want to perfect your content as much as you can, in the way you envision it, before anybody else gets to it and starts making changes. Grammarly is a web-based app you can drop your content into to scan your text for common and complex grammatical mistakes. The paid version also gives you advanced writing tips for increased eloquence and readability. It is always a good idea to have someone read through your manuscript before you publish, but using Grammarly means they won’t have mistakes to correct on every page, making the process cheaper for you, and easier for your proofreader. The scariest part about publishing is the thought of selling your book to the world while someone else reaps the profits. Self-publishing with Lulu is straightforward, requires little startup cash, and they only take a small proportion of your profits, compared to a traditional publisher (10% for e-books, 20% for print). When you have completed your manuscript, you can use Lulu to format it, design your cover, and distribute stock to retailers and customers. This means you require no inventory, as they print straight to order, and ship it to wherever you want. Lulu gives you amazing tools to design professional publications easily, and with a manageable pricing structure for self-funded authors. Managing an online store can be hard work, as well as time consuming. As a self-publishing writer, you probably have a lot on your plate. Shopify is a “fully hosted eCommerce solution” that takes you step-by-step through the preparation and operation of your online store, so you can start making sales as soon as possible. Though its ease of use and wide selection of ready-made site templates mean you can get started quickly, Shopify also gives allows you to access more complex SEO and analytics features to scale up your incoming traffic once you get going. Shopify should provide you with all you need to start profiting from your penmanship. Tip: At EditionGuard we offer turnkey integrations with Shopify to protect your lovingly crafted products from pirates. 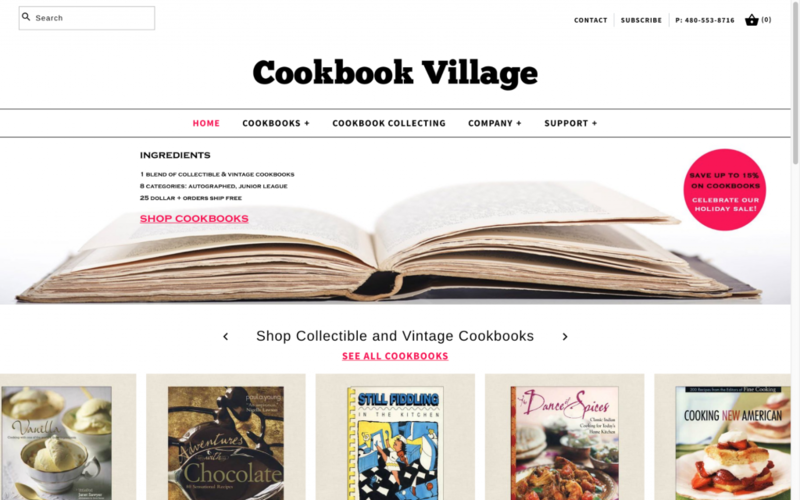 If you have not considered offering an e-book to your readers, you should. If you only offer your book in print, literary agents who may want to take you on will be unable to access your work through the web. It may also be too costly for international readers to get your book shipped to far away countries. E-books not only give more people access to your literary treasures, they are also cheaper to produce and distribute for self-funded authors, with higher profit margins. Of course, you cannot just hand your e-books to your readers in standard ePub or PDF format. If you fail to lock down the permissions customers have to copy, export, and share your book, it only takes a few undesirable characters to stick it up on the web for everyone to download for free. Your lovingly-crafted content, cover design, and website, will generate little financial gain for you, when people realize they can instantly access what they want for free. You need to limit the digital rights your readers have when they gain access to your product to ensure its value is never undermined. 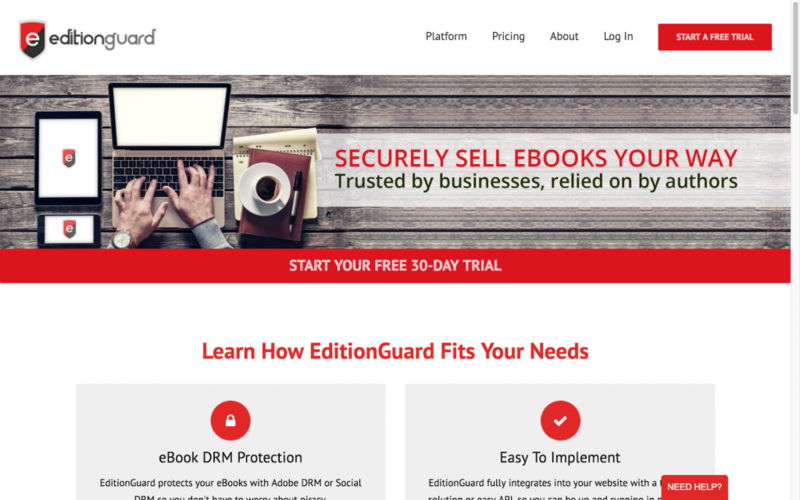 With EditionGuard you have the same options for digital rights management (DRM) as industry giants including Google, Barnes & Noble, and Kobo, for a low, yearly subscription. We can’t stress enough the importance of protecting your work from theft. Failing to set up DRM correctly is like standing on the street and giving copies of your book, paid for by you, away to all the people that would have bought it. If you are selling e-books, use protection from the start. Once someone “lets the book out the bag,” for free, it is much harder to cram it back in. With the knowledge of the best of web-based tools and services you now have, you can take your book from preparation to publication, to protection, in a productive and sustainable manner. Use the suggested websites and web-apps to streamline your development process, turn your manuscript into a print- or e-book, and share it with the world for a tidy profit. Don’t let your book become a thorn in your side — write it, publish it, protect it, and start reaping the rewards.